Breaking news: The Earls are returning to the analogue domains of Earth Terminal Studios on May 25th 2013, to begin the capture of more Martian Folklore for their upcoming debut album. You have been warned! Kapsel & The Earls of Mars live at The George, 28 The Square, Petersfield, Hampshire. Free entry. Come early to avoid disappointment! 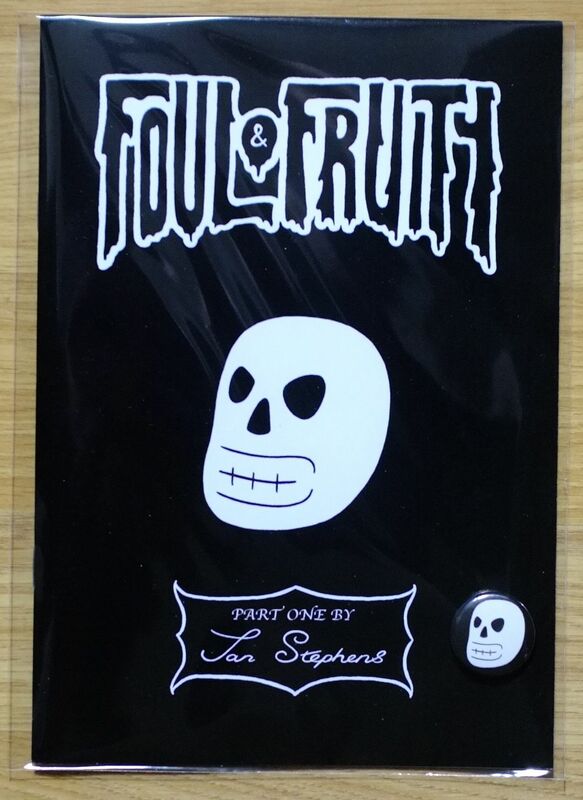 Available now from our bandcamp store: Two brand spanking new, and frankly rather odd, comic books from The Earls resident artist Jan Stephens. Grab them at the link below! Saturday April 20th 2013 sees The Earls of Mars performing their first headline show at the Intrepid Fox, London. Support comes from Zocalo and One For Sorrow. 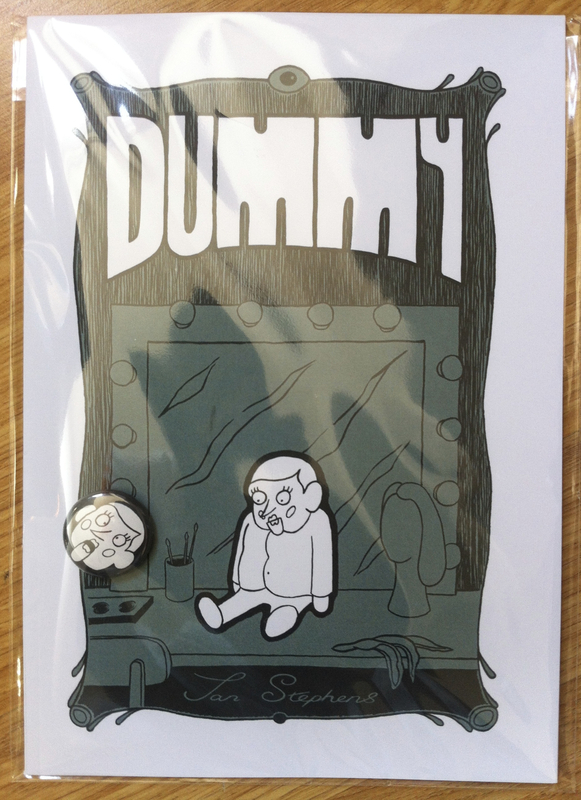 The gig will also mark the release of resident Earthling and Earls collaboraor / artist Jan Stephens brand new comic book series, on sale exclusively at the show! All this for a measly £3? What more could you want?!! If you can’t make it, tune into Bloodstock Radio who will be broadcasting parts of the evening LIVE! The Earls of Mars “Surgeon” t-shirts – as sold on the recent Orange Goblin tour – are now available to buy online. Get ’em before they gone!! Earls To Support Orange Goblin on 2013 UK Tour! 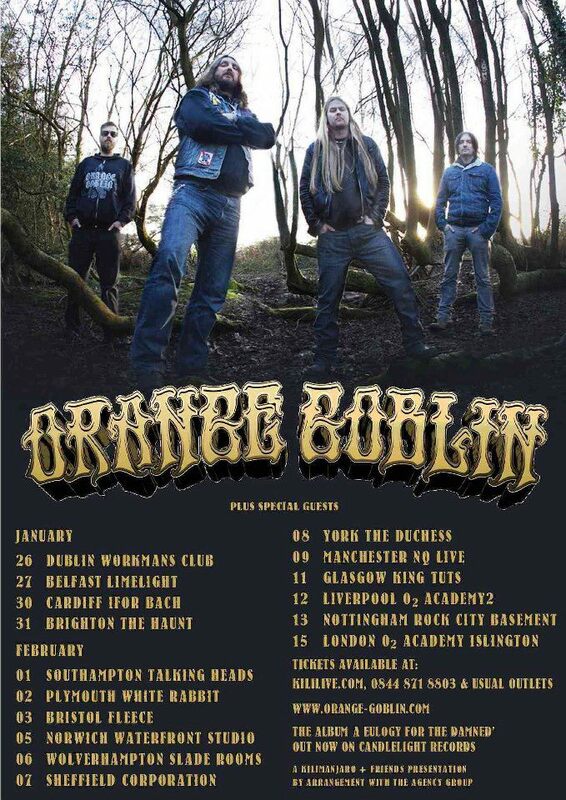 The Earls of Mars are proud to announce that they have been added to the bill for the upcoming Orange Goblin UK tour. Check out the dates below, and come join in the madness! Note – Unfortunately The Earls will not be performing at the Dublin or Belfast dates. Sorry! Earls of Mars t-shirts have arrived and can be yours for a measly £10!! Attention! The Earls are now LIVE! Attention all! We are extremely pleased to announce The Earls of Mars will be supporting the pioneering noise artist NON/Boyd Rice in London on 19 Nov, Upstairs at the Garage. They’re here! The official Earls Of Mars store is open NOW! Click HERE to go to the store and order the new 3-track CD, or download individual tracks. More merchandise is on the way, so check back soon!